Away from the traffic. One of the most scenic “inn” locations on the Island. Spectacular views of the ocean, Cavendish sand dunes and coastal lighthouse. Walk to the beach. 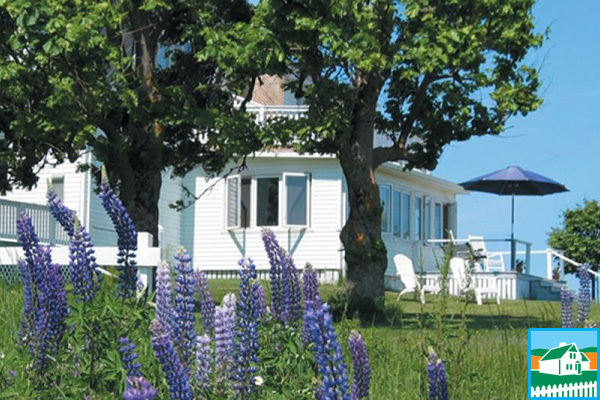 Upscale inn, stylish rooms and cottages overlooking the sea and countryside. Casual elegance. Scrumptious breakfasts. Guest pantry, library, computer access. Ocean vistas, seaside hiking. Complimentary bicycles. 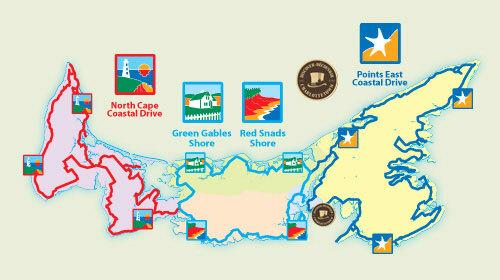 Eight golf courses within 20 minutes.